THIS home is quite the surprise package. Its pretty character exterior gives no hint of the superb modern residence inside. 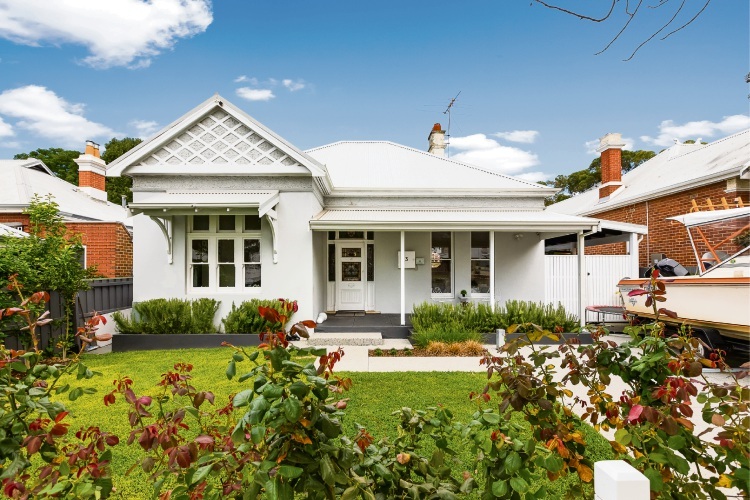 The owners bought the 1905-built house four years ago and carried out an extensive renovation with the aim of creating a simple, timeless and classic home that was functional but offered an outstanding lifestyle. They were very happy with the result, which beautifully married the old elements of the home with the new, was finished to high specifications and was a brilliant family home that flowed well. The older part of the home retains some character style, including timber flooring, fireplaces and high ceilings. It includes a living area and three bedrooms. 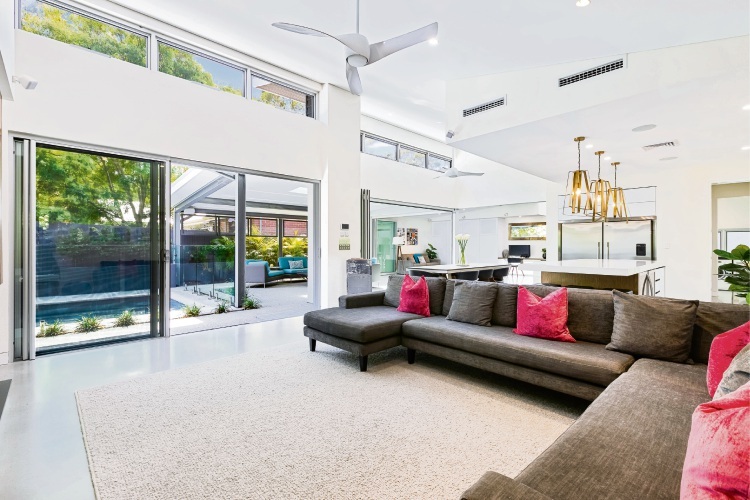 The new part of the home includes a stylish modern, open-plan living area. 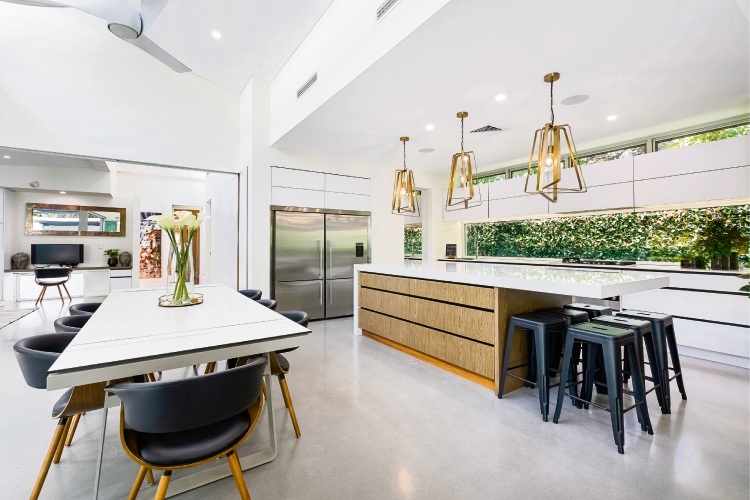 The kitchen is a masterpiece with Miele appliances, double wine fridge, island bench with breakfast bar, feature lighting and a secondary kitchen space. 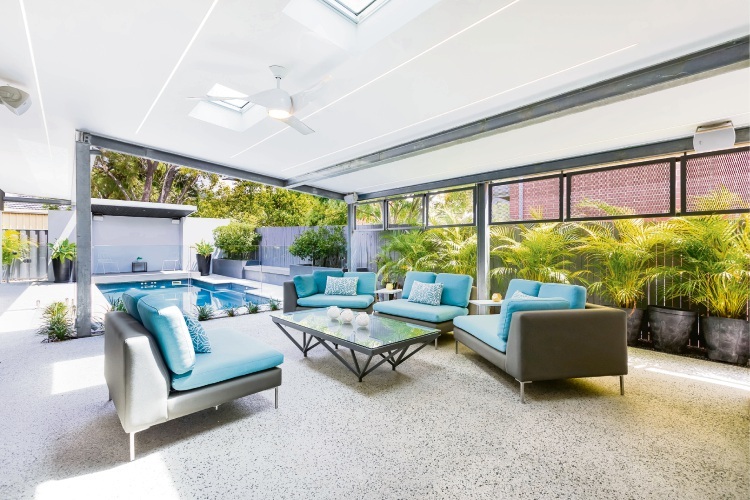 Multiple doors open to a well-designed outdoor space with entertaining area, built-in kitchen with wine fridge, pool and cabana that doubles as a ‘dive-in cinema’ with remote-controlled drop-down screen. 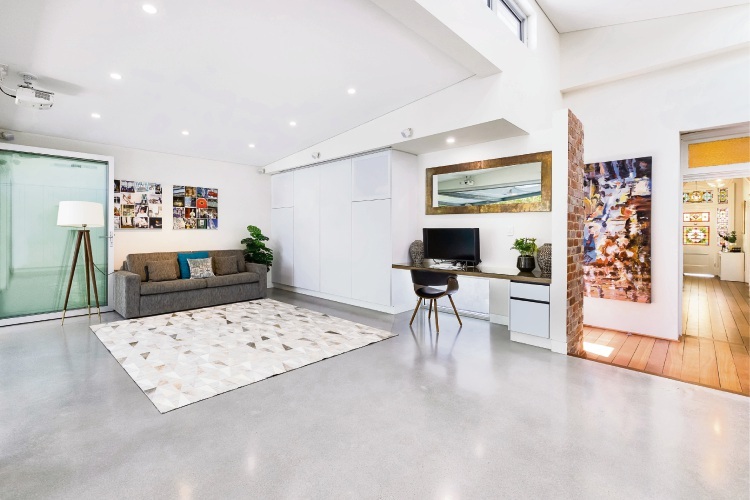 The owners said the home was fantastic for entertaining and they had hosted birthday parties, family gatherings and dinner parties, and watched footy and cricket matches on the big screen. The master bedroom is also in the new part of the home and has views of the pool area, a resort-style ensuite with freestanding bath, and walk-in robe that is discreetly placed as a hidden room within the bathroom. 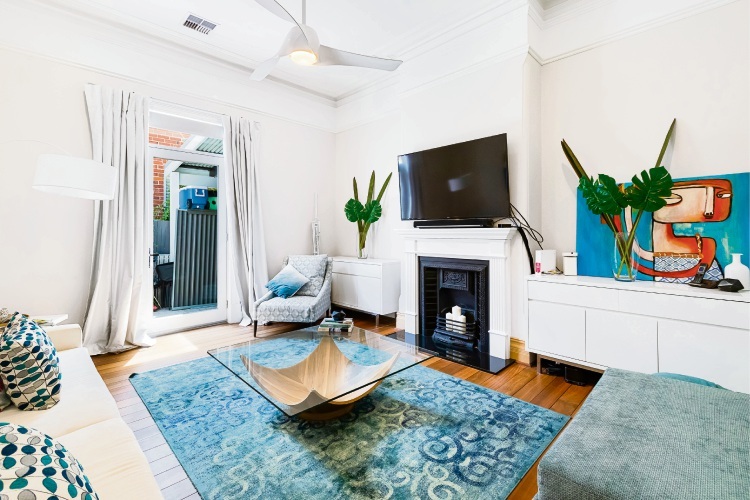 The home is on a well-located 653sq m block and the owners have loved the location, which as well as being close to a park, shops restaurants and transport, they said was the best neighbourhood they have ever lived in, with friendly neighbours.